For many decades, asphalt roofing systems have remained the primary choice for home builders all across the nation. Asphalt shingles continue to provide years of lasting durability, lightweight materials, and easily replaceable shingles. While asphalt roofing tiles may not offer the superior defense against fire, hail, and electricity that metal types can provide, they are the tried and tested solution that most area homeowners continue depending on for daily protection. Not only will a well-installed asphalt roofing system last at least a decade or longer, but they are also among the most affordable roof system material types. What asphalt shingles lack regarding the complete elemental protection their metal cousins do, they make up for it with a relatively low amount of upkeep and maintenance service requirements. Unless your home recently suffered through a severe storm, you likely can go years without any significant issues occurring. Although the typical home only uses the same asphalt shingles as everyone else in the neighborhood, there are a surprising amount of options when discussing this material type. Whichever preferences better suit your home’s needs, we guarantee the best results possible on every call we receive. Whether your house uses 3-Tab shingles, dimensional shingles, or luxury shingle systems, our team can install and repair them all. We offer more types of asphalt roofing services than anyone else around. 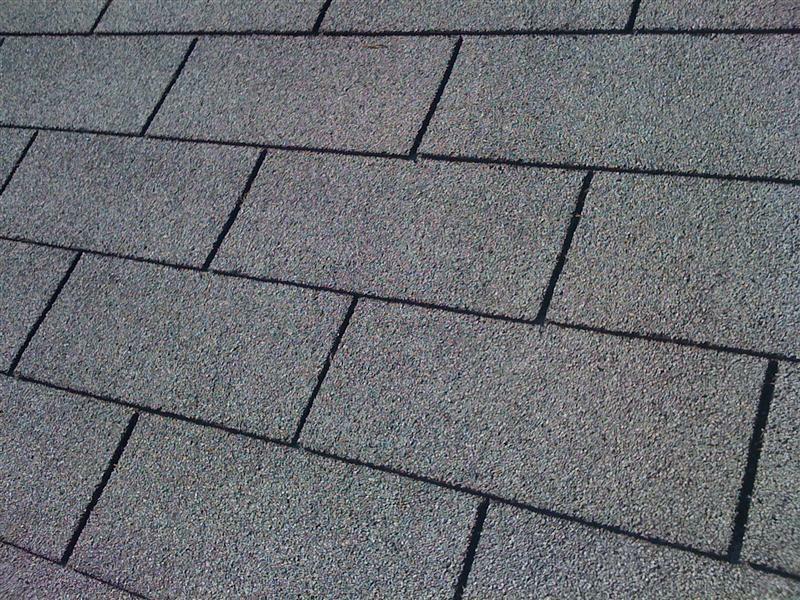 Three-Tab shingles are often what you find on most residential property roofs. They are among the cheapest shingle types to purchase, and they lie flat to create that classic home appearance that most homeowners prefer. Dimensional Shingles are Three-Tab tiles that get laminated together to form an alternating appearance of thicker and less pronounced tiles. That offers increased water disbursement during storms, as well as offers increased protection against wind and weather. Luxury Shingle systems offer a more affordable take on the popular slate tile roof. If plain asphalt shingles leave you feeling bored, luxury shingles make a bold statement. Whichever type of asphalt roofing works best for you, we are ready to help. Request your free estimate today. Three-Tab asphalt shingles are the ones most homeowners know. These are grainy to the touch and often have a paper backside with three 12-inch tabs. Most 3-Tabs get made of composite materials, although there is also an upgraded fiberglass option as well. Call us for complete 3-tab services. Also known as Architectural Shingles, Dimensional roofs combine the performance of wood roofs with the affordability of asphalt. 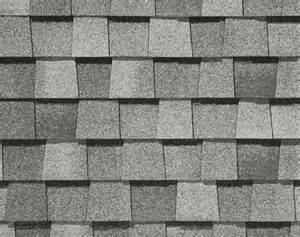 They create a three-dimensional appearance from the differences in heights the shingles create. If you want an upgrade from regular 3-tab shingles, dimensional is the affordable choice in asphalt roofing. 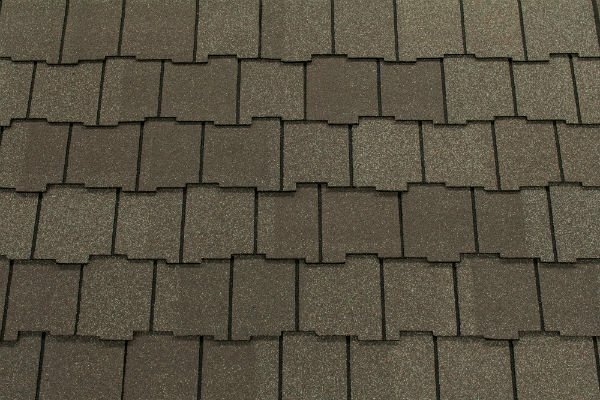 Luxury Shingles, also known as Premium Shingles, is the closest asphalt systems can get to slate roofs. Although more expensive than 3-Tab and Dimensional roofs, they also offer lasting durability and more color choices. Whichever form of asphalt roofing is best for you, Full Draw Construction can help.